Need a boot disguised as a shoe, or a shoe disguised as a boot? 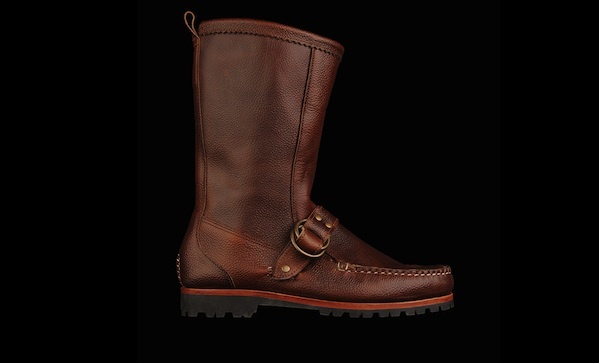 Either way, this Quoddy boot ($650) has you covered. It has rugged tread that can handle mud, slush, and snow, along with a high-ankle for protection against the elements, but looks like an office-friendly loafer. Plus, it’s made of brown Chromexcel in the USA.